Tests commenced in the morning at 50m distance, this was after adding variable RF drive adjustment into the diode on both the Tx and Rx broadern units. To increase the Tx level some more i tuned the line on the DB6NT board, this allows me get enough power into the diode to cause some saturation and slight drop in Tx output, this is probably just before the diode expires! I re-aligned the sight on the Tx system using audio feedback form the receiver end. 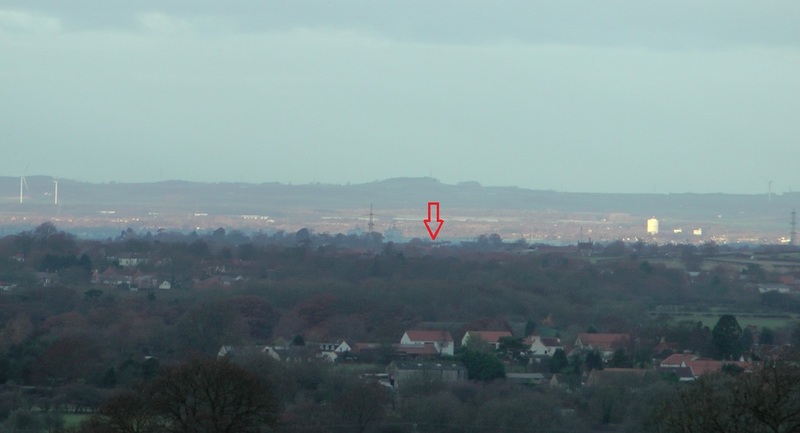 It was a clear day and quite easy to see the hedge row where the /p site is at 11km from home, Dew point around 4c. I setup the Tx using the sight and aimed at the /P location. When i got to the /P site i used binoculars to find the home location, it was not as hard as the previous attempts. 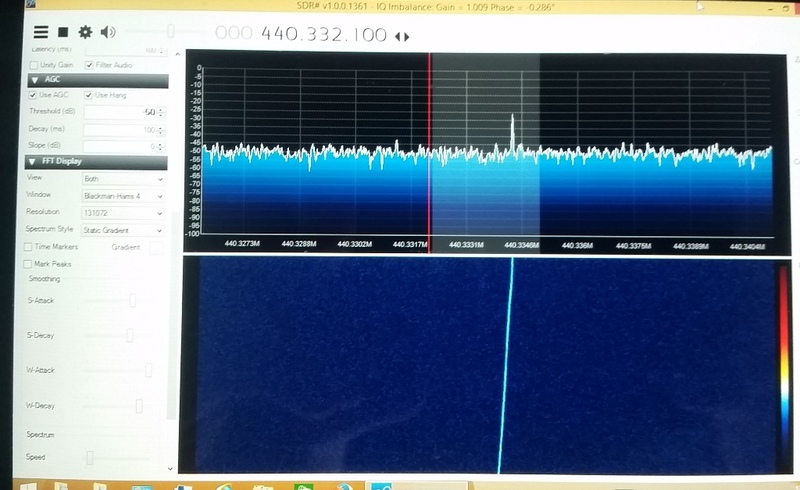 I connected up the Rx system and roughly aimed at the Tx, and straight away there was the signal.. very easy to my surprise! After some tweaking of the dish and adjustments made to the Rx drive level to the mixer the signal came up well, reducing the drive improved S/N in this case by a few dB. The receiver Yupiteru is not that great so maybe next time i'll use the IC706 for an FM test. Remember to switch on the keyer at the Tx! Add FM voice to the keying sequence. 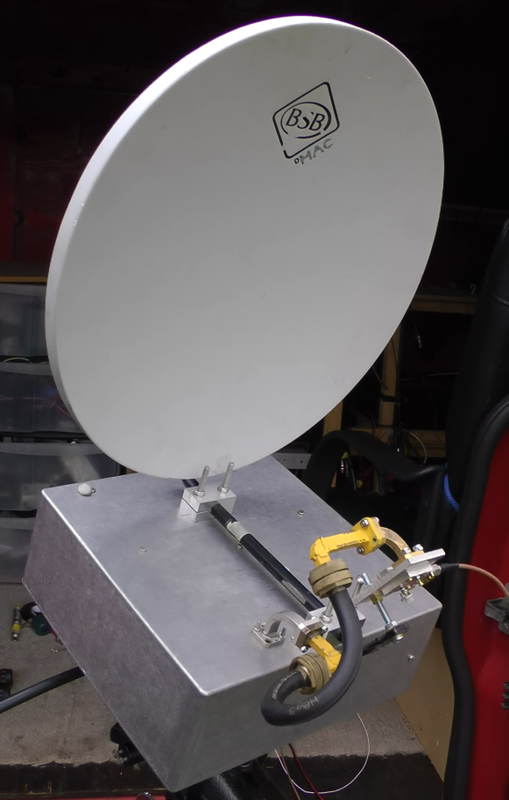 Try get a dish for the Tx end but this will make aiming more difficult.